Attorneys, Law Firms and Solo Practices throughout the country rely on us, and have for years. We work with lawyers and their legal team members who seek U.S.based off-site virtual receptionists to perform 24/7 answering services that include taking phone calls, making appointments, passing on new client lead information and answering general questions about the services. Helping You FInd the Time You Need to Focus on the Legal Matters at Hand. 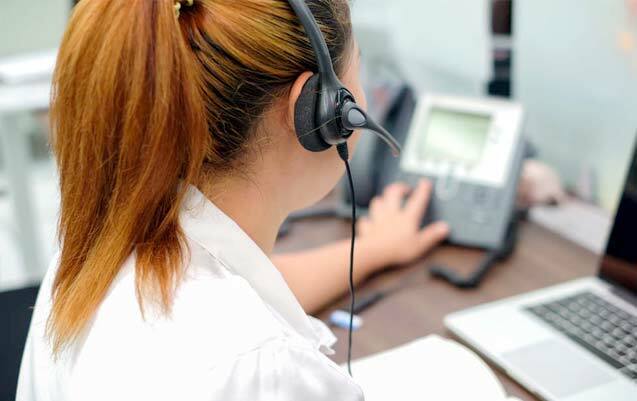 At Ding A Ling Answering Service, our lawyer answering service team is prepared to take and route all of your incoming calls so that you can better focus on running your ever-growing legal practice. Our attorney clients think of our receptionists as an important part of their professional team as we’re able to redirect calls, page or alert attorneys, and gather important information necessary to the proper handling of critical calls. We can become an extension of your law practice, and you can count on our making a good impression and asking the questions you need to help turn a caller into a client. Let’s talk more about how our lawyer answering service can help your legal firm run more smoothly, professionally and profitably. Give us a call, or fill out the form and someone from our team will get back to you via phone or email immediately. When you need a reliable legal answering service, Answering Service Care is the easy choice for professional, reliable services. With 24/7 call answering, we can help take the load off your busy office, and keep you in contact with clients after-hours and on weekends with confidential call answering and message relay. Your legal practice relies on accurate communication. Our legal answering services help you provide round-the-clock contact for your clients for better service, increased communication, and confidential call answering and messaging. Call DIng A Ling Answering Service today for more information about our answering services for legal practices. Contact Answering Service Care for reliable legal answering services, (800) 544-4775. Does your legal practice deal with time-sensitive communication and information? Do your clients need round the clock access to your services? Do you want to provide exceptional services to help give you an edge against your competitors? If your goal is to provide private, professional, reliable services for your clients, you need a professional call answering service. Answering Service Care has provided professional call services to businesses since 1974. We have the experience and features you want at affordable rates. Don’t leave your clients frustrated with full answering machines, endless busy signals, or anger over automated systems. 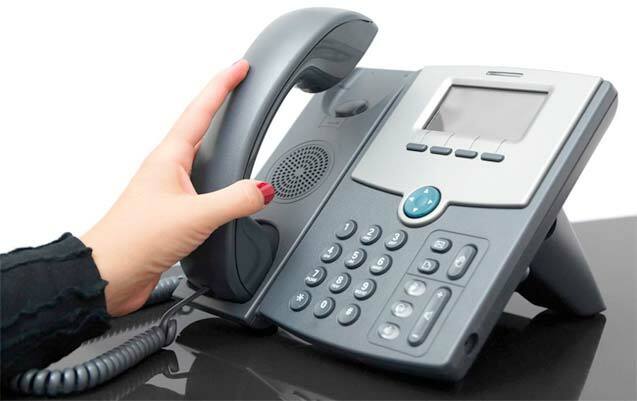 Get live telephone answering services for your law office with Ding A Ling Answering Service. Does your office have times when you are overwhelmed with calls? There’s no need to hire extra office staff when you have a live answering service. Instead of hearing a busy signal, you can set your phone system to send call overflow to us, so your clients get a live person instead of an answering machine or busy signal. We can help you manage your busiest days more efficiently without sacrificing customer service. Your clients will always get an answer by the third ring, and your messages will be relayed discretely and promptly. We can help you manage scheduling by setting up appointments for you using our web-based service. Everyone sees the same calendar in real time so there’s no double booking and no miscommunication. Does Your Legal Office Need an Answering Service? When your industry deals with confidential and personal information, like the legal field, your practice can suffer if you’re not providing a live answering service. People respond much better to a live operator than an automated system or a recording, and DIng A Ling Answering Service offers professional, experienced operators 24 hours a day, seven days a week, including holidays. You never need to worry about paying extra for peak services or having a back-up plan for your call system. DIng A Ling Answering Service is professional, reliable, and accurate – with every call.